A Laser to Detect Cavities. Dr. Nugent’s objective is to help you maintain and improve your oral health. Therefore, the dental care that you and your family receive in our Pasadena, Dental Office always includes state of the art dental technology. One such tool is a small laser instrument called the DIAGNOdent. This is a laser that scans your teeth for hidden decay. Locating hidden decay before it destroys teeth is a chief goal of modern dentistry. The common use of fluoride in toothpastes and drinking water has made tooth surfaces harder and more resistant to decay. However, diagnosing decay beneath the hard surfaces is difficult because the decay can start through microscopic defects and cracks in the enamel. This microscopic defects can readily extend into the inner tooth structure beneath the surface. Digital X-rays and probing with an explorer are imperfect in detecting sub surface decay. Luckily, the new DIAGNOdent laser is a major breakthrough that permits Dr. Nugent to evaluate the areas below the enamel. The DIAGNOdent allows the Dr. Nugent to find hidden decay. This laser instrument provides instant feedback on the health of the tooth. Plus, it is pain free. Dr. Nugent touches DIAGNOdent to the surface of the tooth. An audible alarm goes off indicating the presence or absence of decay. Plus, there is a numerical readout that give Dr. Nugent a specific number. Readings over 30 indicate decay. The number scale and alarm signals Dr. Nugent and patient when there are signs of hidden decay. 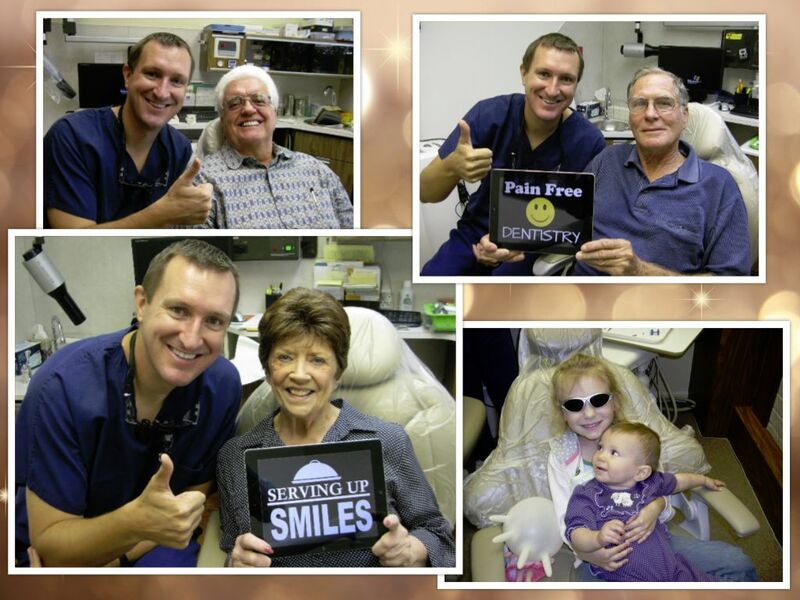 Dr. Nugent is a top dentist in the Pasadena, Texas area. He has been voted BEST PASADENA TEXAS DENTIST multiple times. A core component to his dental philosophy is that Dr. Nugent has the technology in his office that he would want if he were the dental patient. From preventive dental care to dental implants , Dr. Nugent has the ability to take care of all your dental needs.